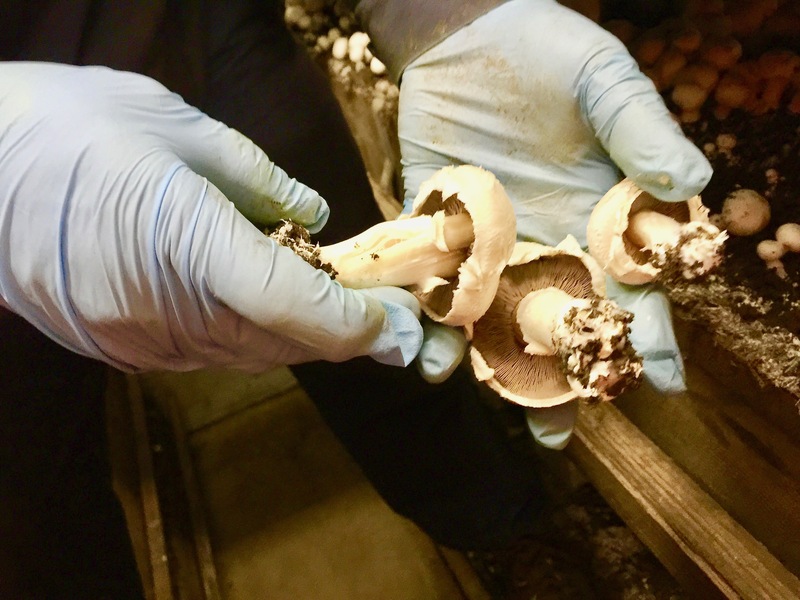 Eighty workers who harvest mushrooms for Mushroom Farms, Incorporated in Royal Oaks, California are now covered by a Local 5 union contract after more than a two-year struggle. The company’s employees, some with more than twenty years of service with the employer, came to Local 5 in early 2016 after deciding to leave another union that they believed was not effectively representing them. After voting for UFCW representation the employer resisted meaningful bargaining and launched an effort to undermine the union campaign. In California, agricultural workers are covered by the State’s Agricultural Labor Relations Act (ALRA), a groundbreaking farmworker organizing law signed by Governor Jerry Brown in 1975 during his first administration. Unlike the case under federal labor law where employers can often avoid ever reaching an agreement with the union, the ALRA provides for mandatory binding arbitration in first-contract disputes and where necessary, the imposition of a collective bargaining agreement. 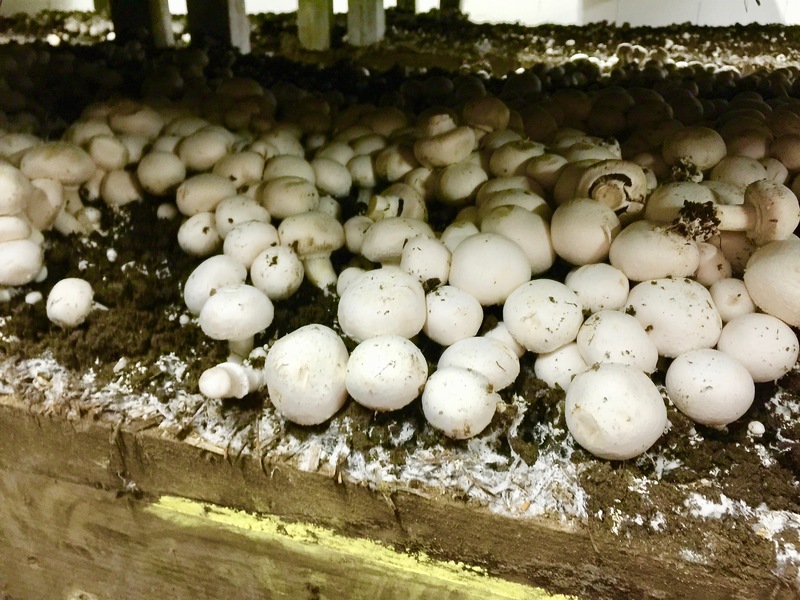 While an arbitrator imposed an agreement on Mushroom Farms in 2017 the company continued to pursue a legal fight to delay implementation until this past April when a contract was signed retroactive to October 2017. 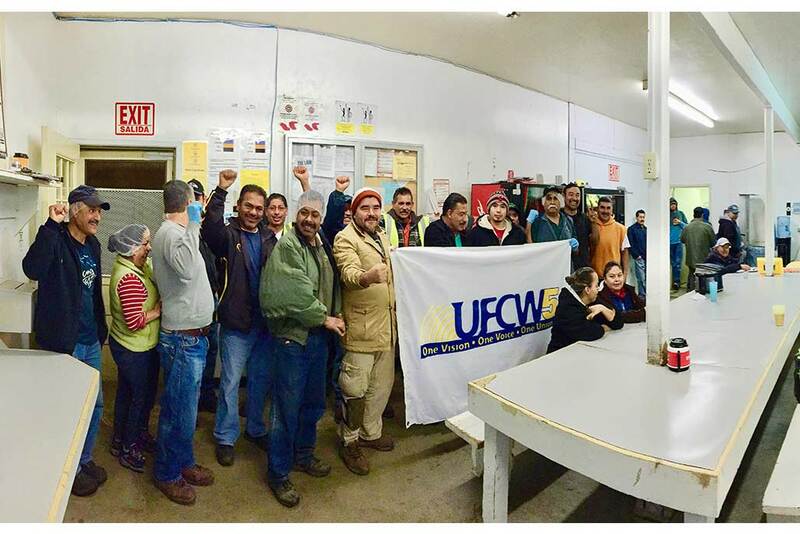 “It was a long and difficult fight but the workers were determined to stay organized and focused on the ultimate goal of UFCW representation,” says Local 5 organizer Efrain Aguilera. The new contract gives workers a retroactive pay increase totaling seventy-five cents per hour and an additional dollar an hour increase in January 2019 along with other improvements in working conditions. Mushroom Farms products are sold in major grocery stores under the Monterey Mushroom label.